The R422 & R442 Series Rammers are ideally suited for the compaction of granular, mixed and cohesive soils in confined areas. 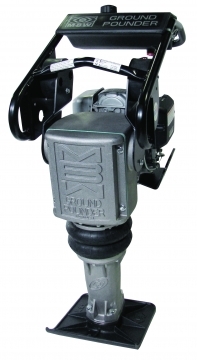 MBW is committed to reducing hand / arm vibration on its entire range of rammers. We have made significant progress without cutting back on rammer compaction performance. Hand / arm vibration levels have decreased between 25 & 60% across the range.